The Infiniti Q50 sedan has been awarded the 'Best Chinese Premiere' by the organising committee of the Shanghai International Motor Show in conjunction with sohu.com, one of China's leading online magazine. The award was presented to the Managing Director of Infiniti China, Daniel Kirchert. "We are honoured and very proud that our new premium Q50 sedan received this much respected award. This is a kickstart for the Q50 in China. We are looking forward to the market launch in spring 2014 with much confidence," said Kirchert. 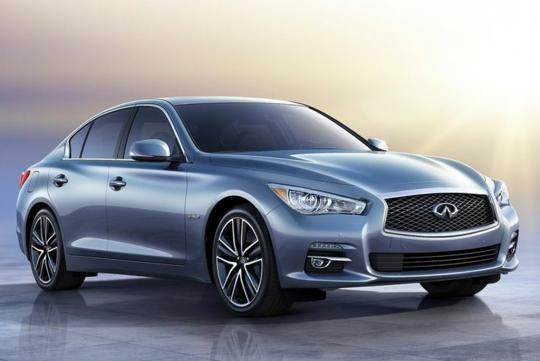 Infiniti fronted the Shanghai Motor show with the Q50 Hybrid variant, making its debut in Asia. The car is powered by a 3.5-litre petrol V6 featuring electric motor assistance. The hybrid system's nett power is approximately 354bhp, providing strong acceleration and lean fuel economy. The engine is matched with a seven-speed automatic transmission with manual shift mode and steering-mounted magnesium paddle shifters. 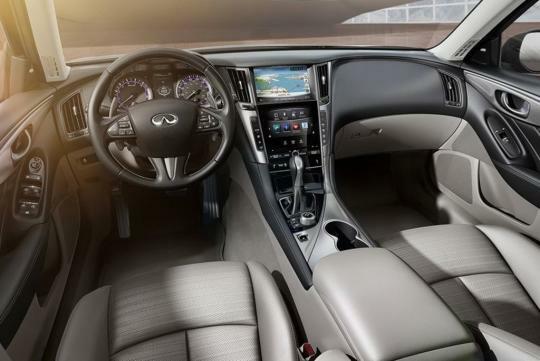 The Q50 is available in both rear-wheel drive and an Intelligent All-Wheel Drive. Last year, Infiniti moved its global headquarters to Hong Kong where it can serve the Chinese market better. 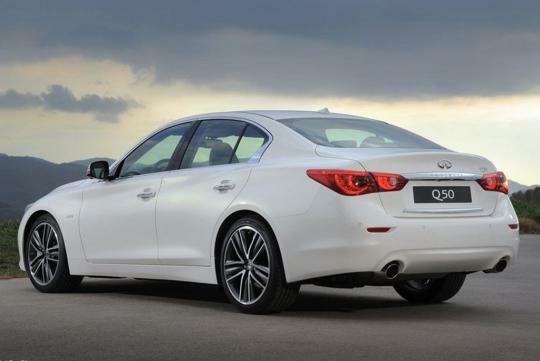 At the Shanghai Motor Show, Infiniti announced the long wheel base versions of the Q50 and QX50, both of which are specifically developed for the Chinese market. They will be built in the Xiangyang plant which is operated by Infiniti's partner in China, Dongfeng Motors.